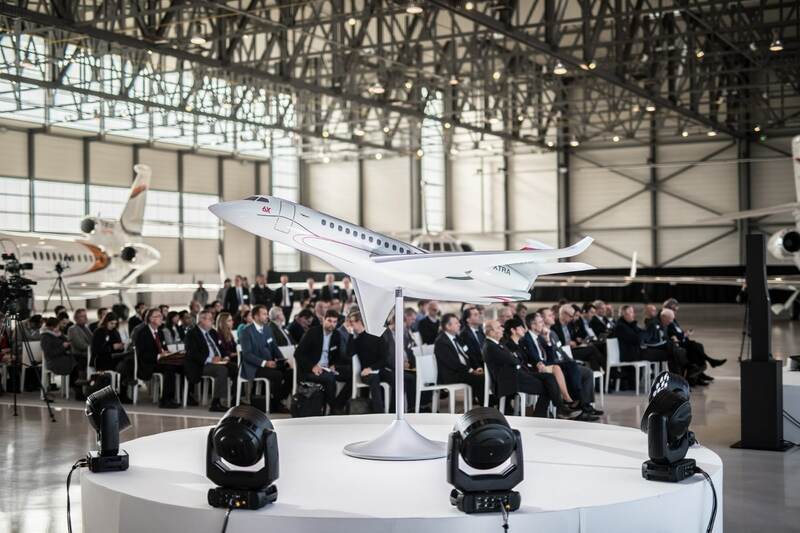 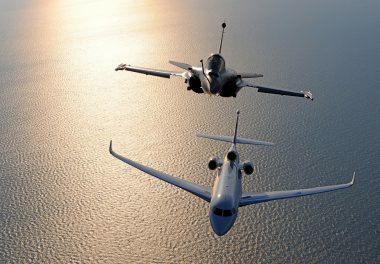 February 28, 2018 (Saint-Cloud, France) Dassault Aviation today unveiled the Falcon 6X, the most spacious, advanced and versatile twinjet in business aviation. 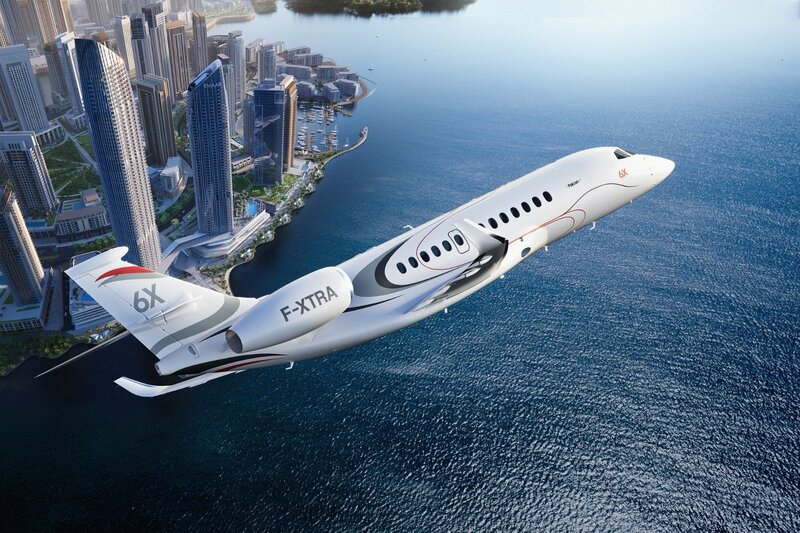 This new 5,500 nm aircraft will make its first flight in early 2021 and begin deliveries in 2022. 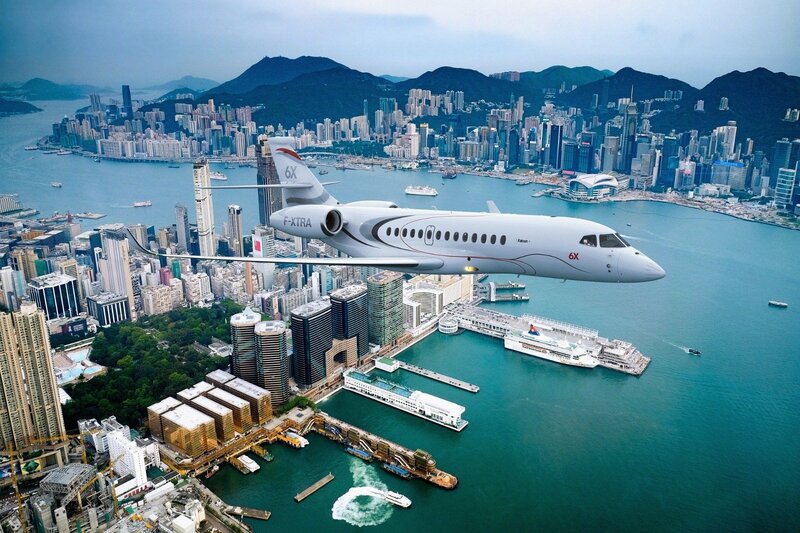 Falcon 6X. 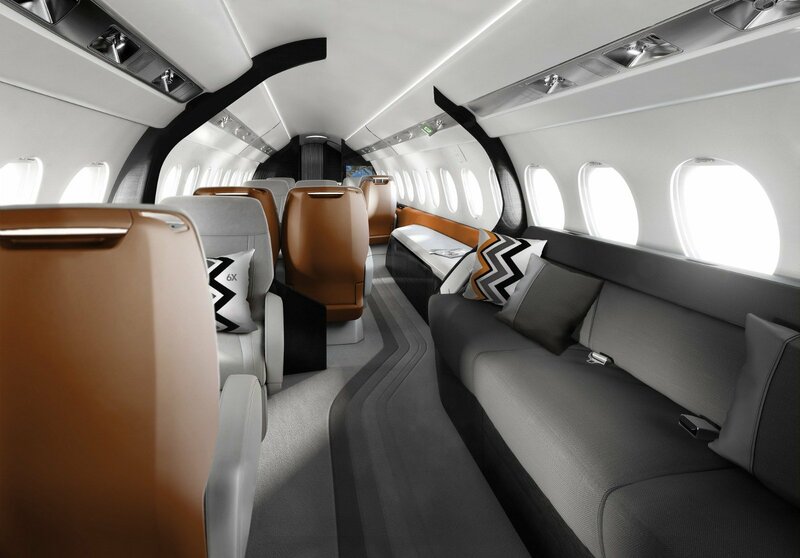 Extra-wide body cabin with three lounge. 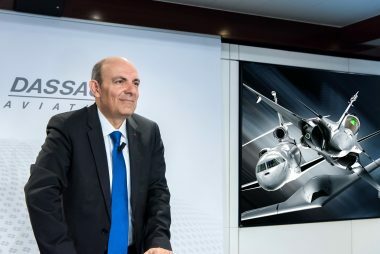 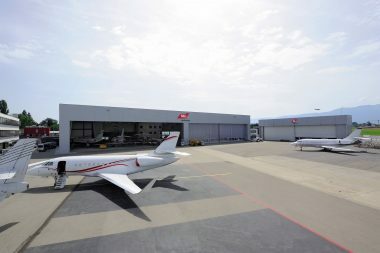 Video "Dassault Aviation Launches Falcon 6X"
Press release "Dassault Aviation Launches Falcon 6X"
Communiqué de presse "Dassault Aviation lance le Falcon 6X"